This two bedroomed apartment is available from mid February. The first floor property offers a lounge with kitchen and integral appliances, two double bedrooms and a bathroom with shower. 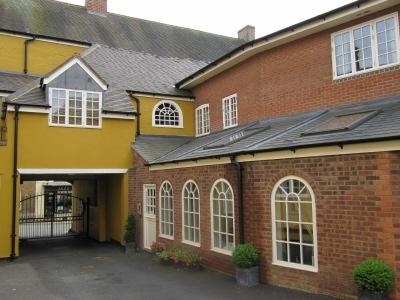 The complex offers secure gated parking with one allocated parking space and intercom access. Sorry No Pets.